This week in our blog we will explore in depth the form of dementia most commonly known as Parkinson’s. According to the Parkinson’s Disease Foundation (PDF) over 1 million Americans live with this form of dementia. Each year an additional 60,000 Americans are diagnosed with Parkinson’s. These statistics do not include the estimated thousands of cases of Parkinson’s that go undiagnosed each year. Much like other diseases, early detection is vital to successfully living with and treating Parkinson’s. The key to early detection is understanding the facts, symptoms and options you or your loved one has. While it is possible to develop Parkinson’s at a young age, 96% of cases of Parkinson’s are only detected after the age of 50, with men being one and a half times more likely than women to develop the disease. Doctors and scientists have not been able to identify the exact reasons why Parkinson’s develops, thus there is no known cure to the disease. However, doctors do understand that Parkinson’s is caused by the loss of brain cells in the part of the brain that creates the chemical dopamine. As more cells die, the brain produces less dopamine. Once 80% of the dopamine development is gone, the body show symptoms of the disease. As we mentioned earlier, detecting the disease in the early stages is vital to successful treatment of Parkinson’s. Having a thorough understanding of the symptoms will give you a head start on the disease. People often experience symptoms differently but a diagnosis of the disease requires the presence of one or more of the four most common motor problems. Common motor problems include: resting tremors, Bradykinesia (slow movement), stiffness and inflexibility of limbs and the inability to stand stable. There are some non-motor symptoms that often accompany the motor symptoms. These include: mood and sleep disorders, lost sense of smell, constipation, low blood pressure, depression and many. Although there are no cures, there are many effective options that allow those with Parkinson’s to live and moderate the effects of the disease. 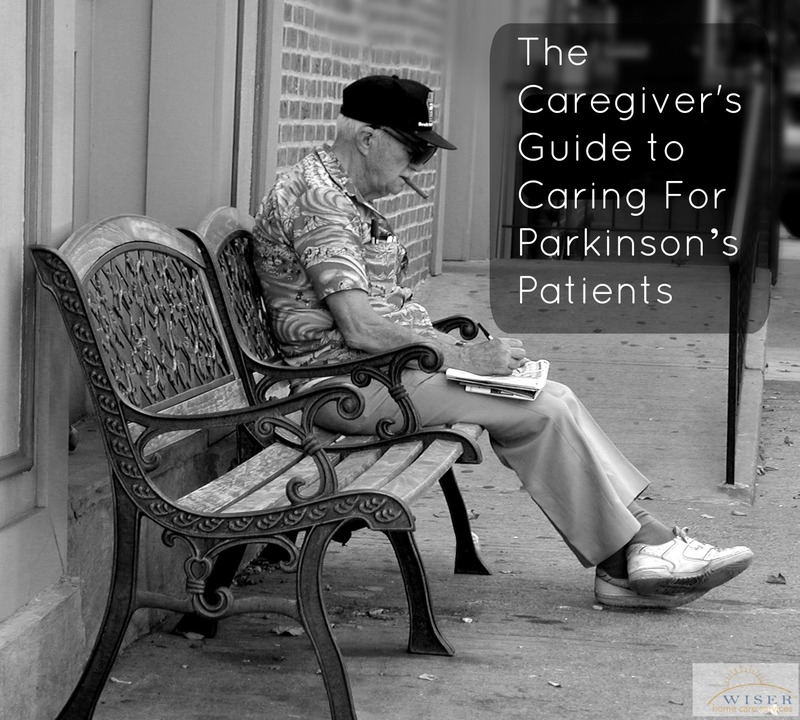 There are many over-the-counter and prescription drugs that help minimize the effects of Parkinson’s symptoms with the most powerful being levodopa. Like any medication on the market, with extended use the side effects of Parkinson’s medicines can become unpredictable.